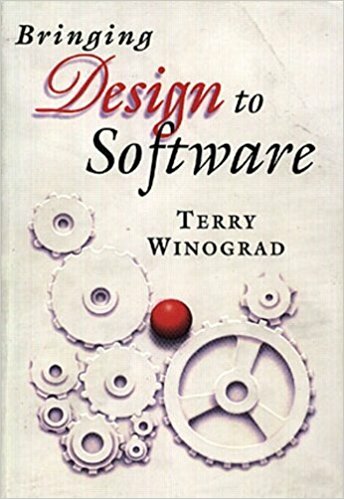 Shows how to improve the practice of software design, by applying lessons from other areas of design to the creation of software. Contains essays by prominent software and design professionals, interviews, and profiles of successful projects and products. 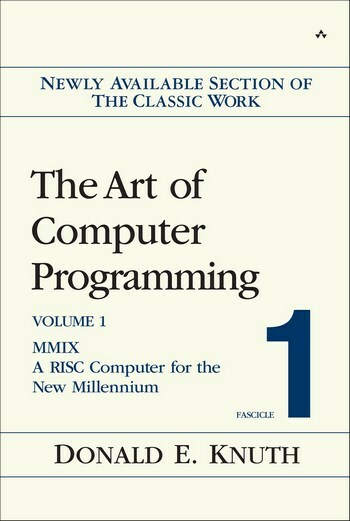 Provides a practitioner's guide for students, programmers, engineers, and scientists who wish to design and build efficient and cost-effective programs for parallel and distributed computer systems. 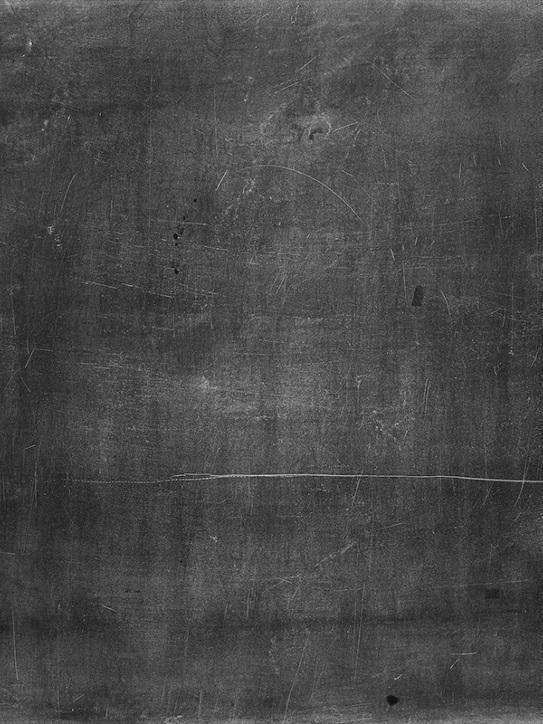 This text teaches all the math, with the exception of linear algebra, that is needed to succeed in computer science. This book highlights where the features of old and Standard C differ significantly. 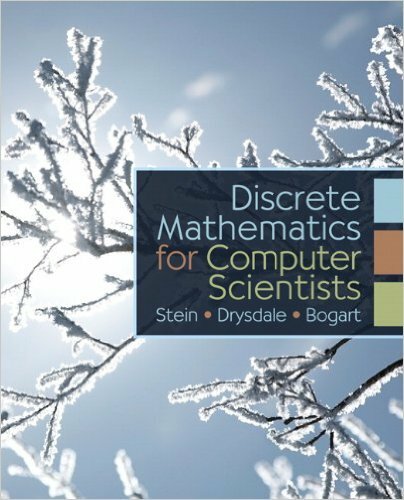 Includes an extra chapter illustrating the use of C and the Standard Library to solve a number of small problems. 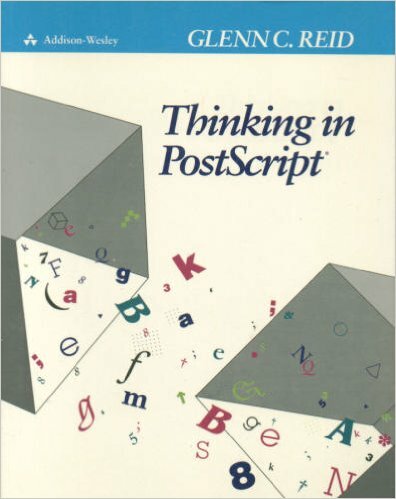 Provides a practical look at the PostScript programming language. 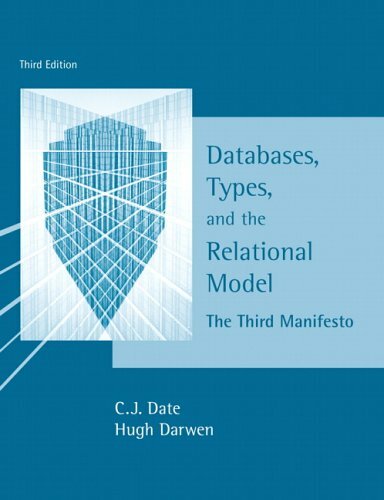 Describes how to combine the elements of the language into a strong, well-designed, modular program that is easy to develop and maintain. This book gives the formal system for type theory, developing examples of both programs and proofs. From the functional programming point of view, this book stresses the differences between the system and more traditional languages.